Eli or Choi Jong Hoon? Choi Jong Hoon cause he's cuteeee!! Kim Kyu Jong cause he is very handsome and he is in SS501!! Kwang Hee giati einai poly teleios....!!!! M'aresei o mikroulhs Chansung alla fusika kai dialegw DOOJOON!!!! Leeteuk 'cause he's my leader! Seulong or Lee Jae Jin? Lee Jae Jin γιατί είναι πιο γλυκούλης!! Yesung mweeee!ein sketi fatsaaa! and the best singer of suju! Wooyoung or Park Jeong Jin? Park Jeong Jin or Karam? Park Jeong Jin or Jang Geun Suk ? 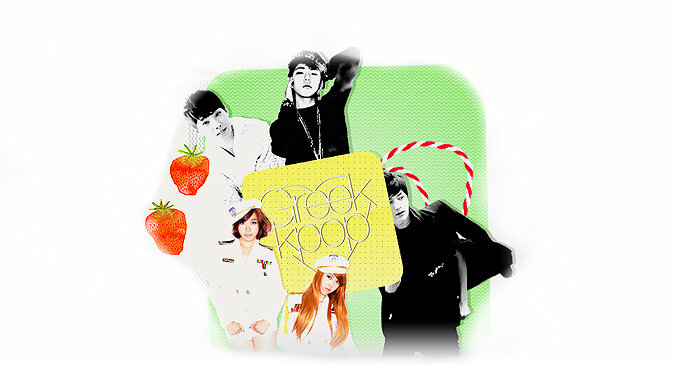 -Γιατί ο TaeKyung (you're beautiful) είναι ο k-drama έρωτας της ζωής μου και πρέπει να του δώσω credit γι αυτο. Junsu cause he is hotter!